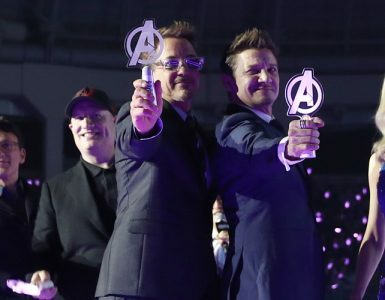 It’s finally April and that means the countdown to the release of Avengers: Endgame has officially started. 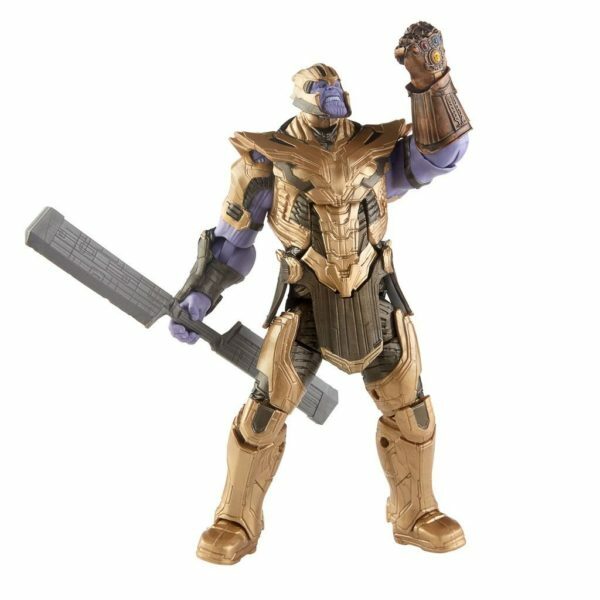 With the movie coming out roughly three weeks time on April 26, what better way is there to celebrate and ready yourself for what is sure to be an epic final battle between the Avengers and Thanos than by getting yourself some cool new Avengers: Endgame toys. 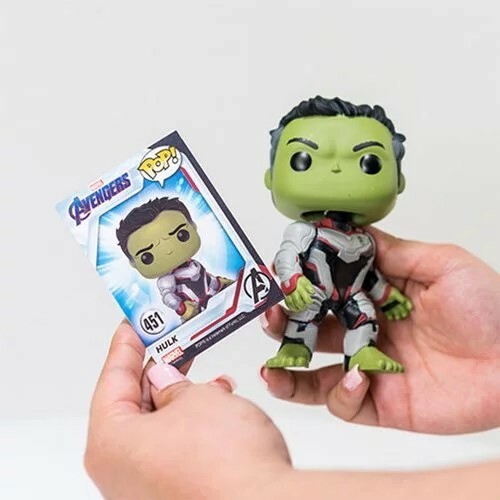 Here are some of our top picks for Avengers: Endgame toys you can consider getting. Who knew Thanos could look this adorable and cuddly? 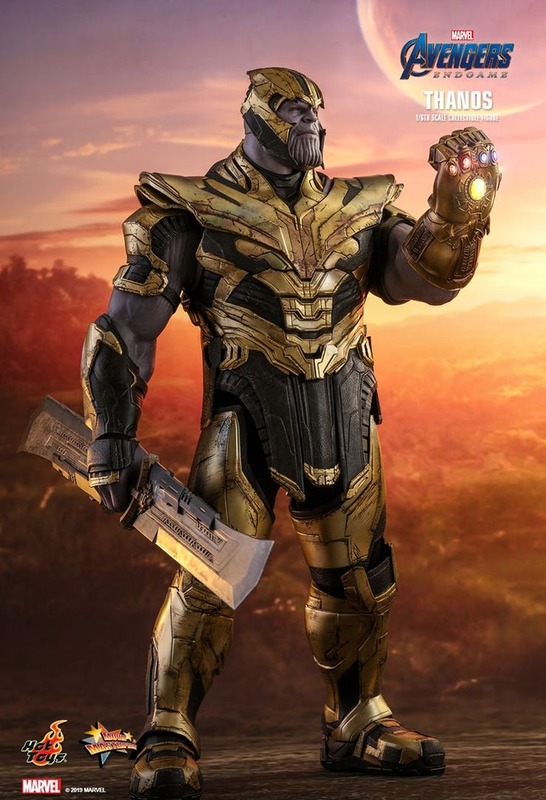 Build-A-Bear Workshop has released a plush teddy bear version of the Mad Titan that comes in his new armour, his double-bladed weapon and a 5-in-1 sound chip that can be activated with a press of his paw.. We are fairly certain that a Thanos as cuddly as this will not be snapping you away anytime soon so you can safely purchase him without any worry. 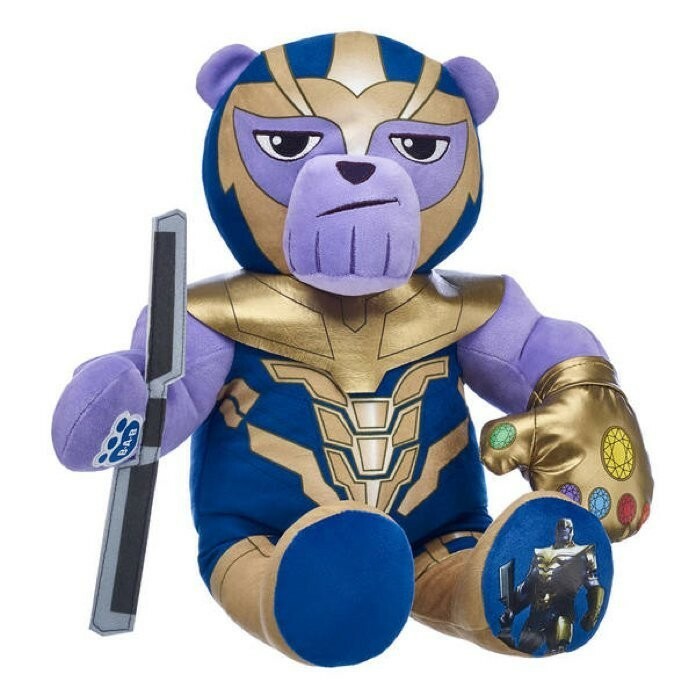 The Avengers: Endgame Thanos bear is only available online, and only to Build-A-Bear Workshop Bonus Club members. Fortunately, becoming a member of Build-A-Bear Workshop is free and easy. 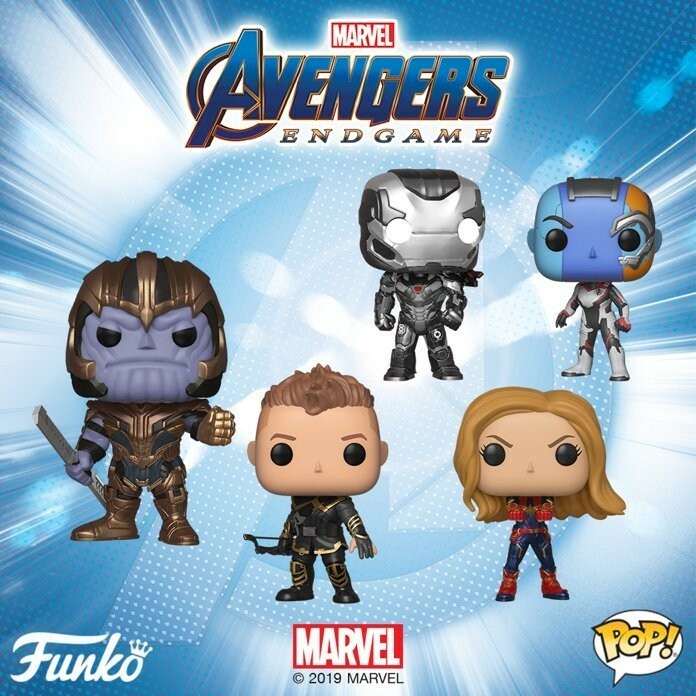 Funko Pop has officially launched their line of figures for Avengers: Endgame and this time, they are partnering with Earth Entertainment on a line of exclusive collector cards that will come with each of the Avengers: Endgames Pop figurines. Each Funko Pop will include a foil pack containing 3 random limited edition cards. 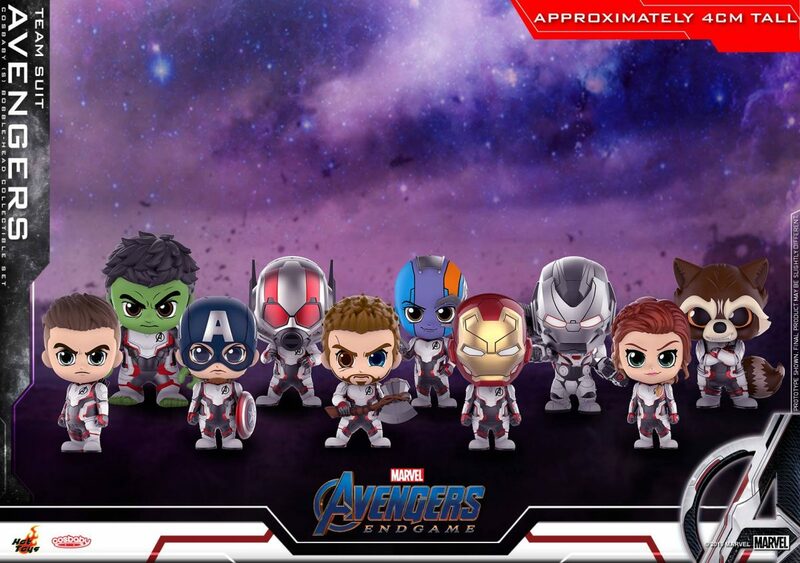 The 11 Funko Pop figurines include Iron Man, Captain Marvel, Captain America, Thor, Black Widow, Hawkeye, Hulk, War Machine, Nebula, Ant-Man, and Thanos. 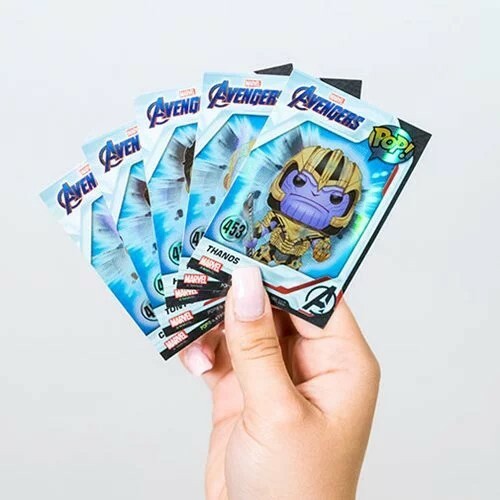 There are altogether 16 cards to collect, one for each character plus four rare holographic cards for Tony Stark, Captain America, Hulk, Thor, and Thanos. 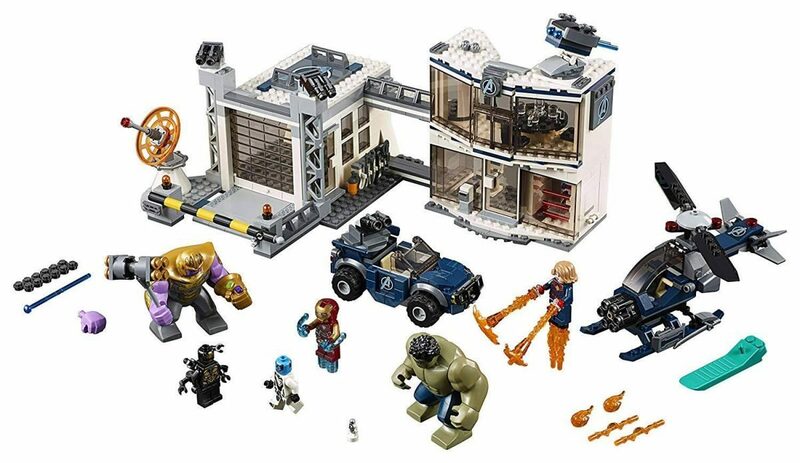 Early last month, Amazon France accidentally leaked images and details of LEGO’s Avengers: Endgame set. Depending on where you reside, the sets are already available on the shelf. 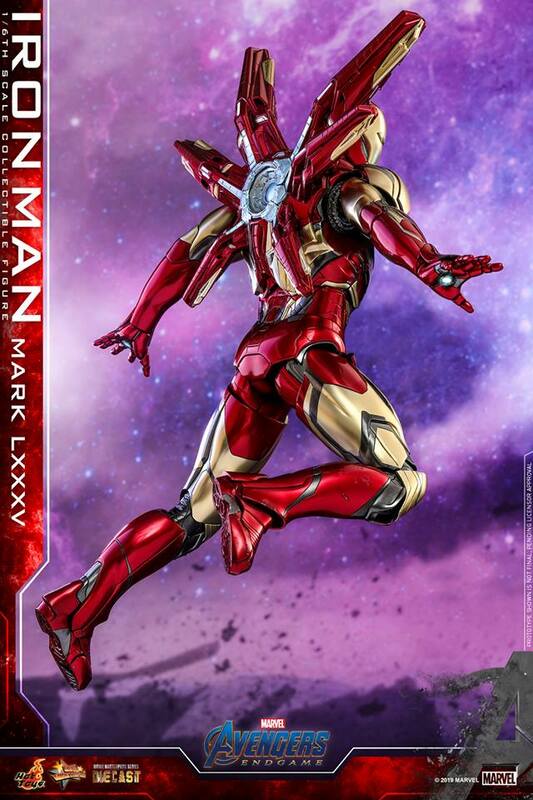 There are various different sets including one featuring Iron Man’s Hall of Armour, and the Avenger’s Compound Battle where we see Captain Marvel helping the Avengers take down the Mad Titan. 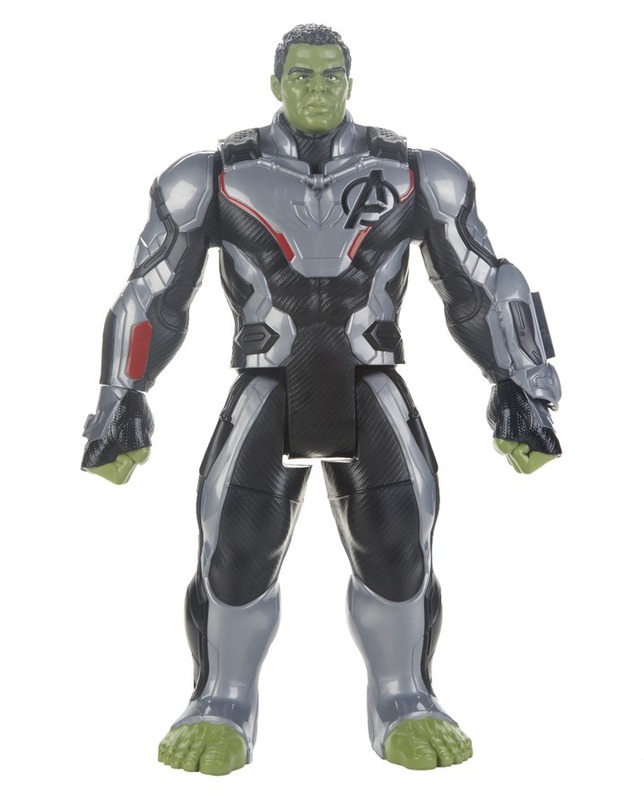 Now Hasbro also recently unveiled their line of deluxe 6-Inch action figures and it includes both Hulk, looking spiffy in the new Avengers spacesuit (or as some fans speculate, the suits could potentially be quantum-jump suits related to Hank Pym’s tech), and Thanos, who looks strangely jovial whilst wielding his double-bladed weapon. 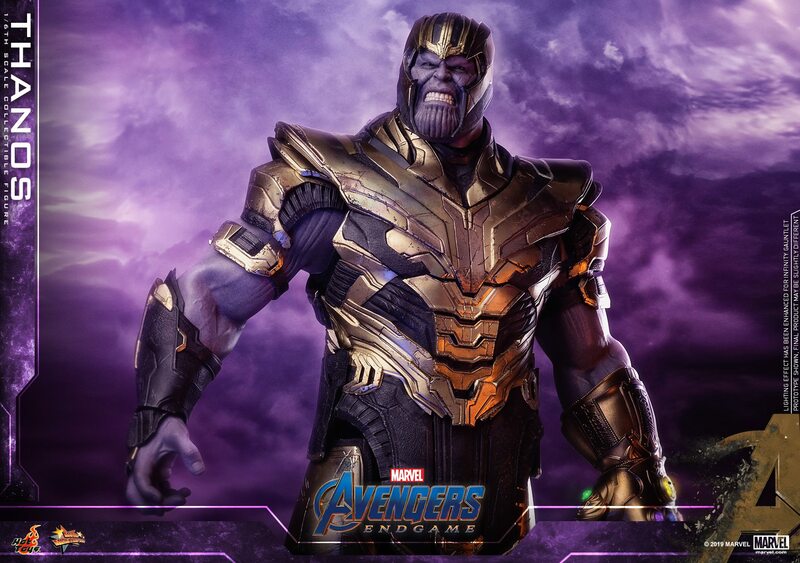 Weird expression aside, it seems that Thanos is still wielding the Infinity Gauntlet, which makes us even more excited to see how the final fight between the Mad Titan and the Avengers will go down. 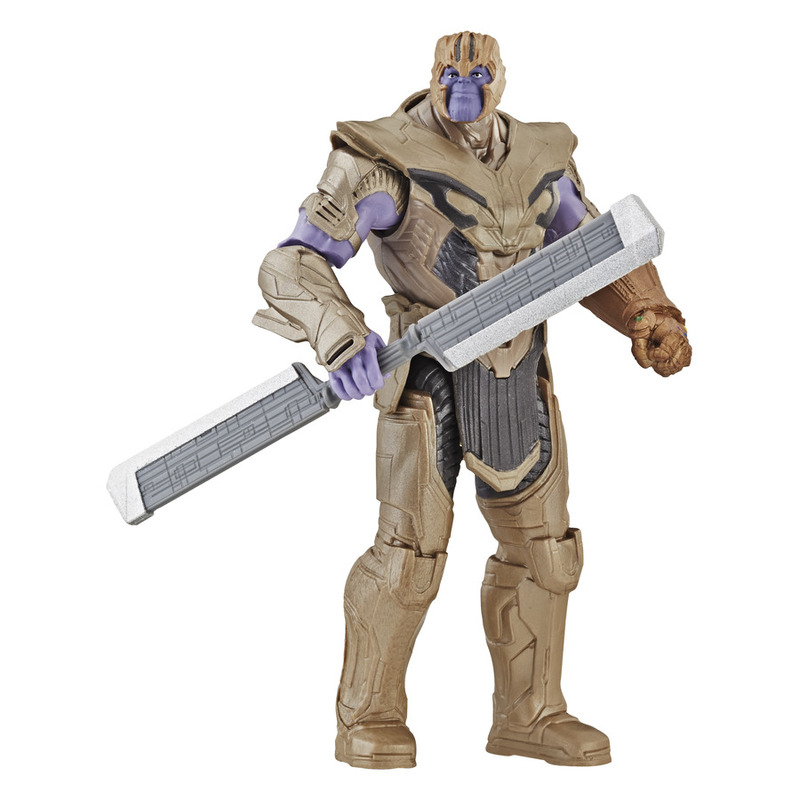 The action figures will be released in Spring but you can pre-order eight of these figurines (after all what’s better than a one on one-fight between Hulk and Thanos than a four on four-fight between four Hulks and four Thanos), now for US$109.99. 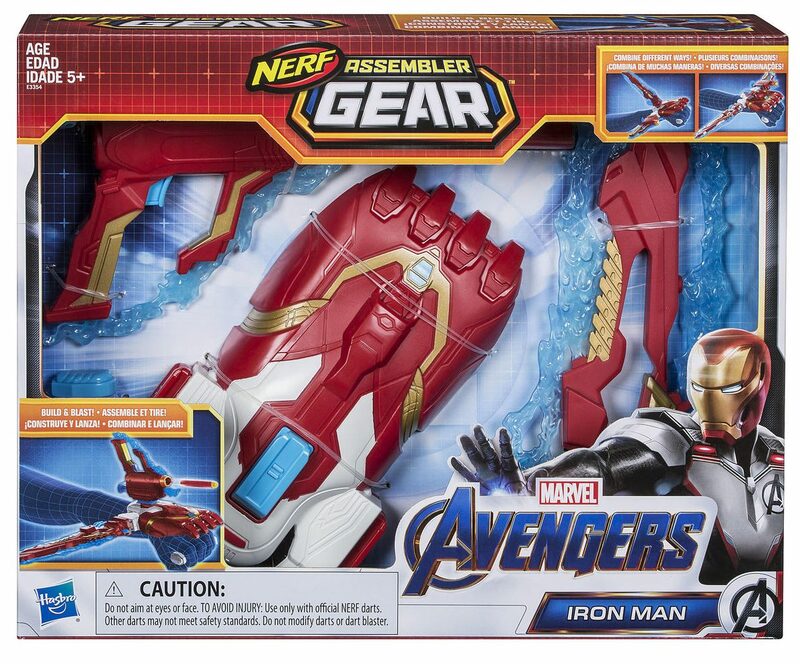 Even Nerf is getting in on the action with their line of Assembler Gear based on Iron Man, Hulk, Captain America, Iron Spider, Black Panther, Captain Marvel, Iron Man, and Ronin. 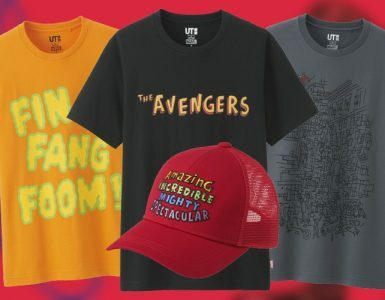 Each package will come with various pieces for players to mix and match with other sets, so that players can build their very own perfect Marvel Nerf Blaster. 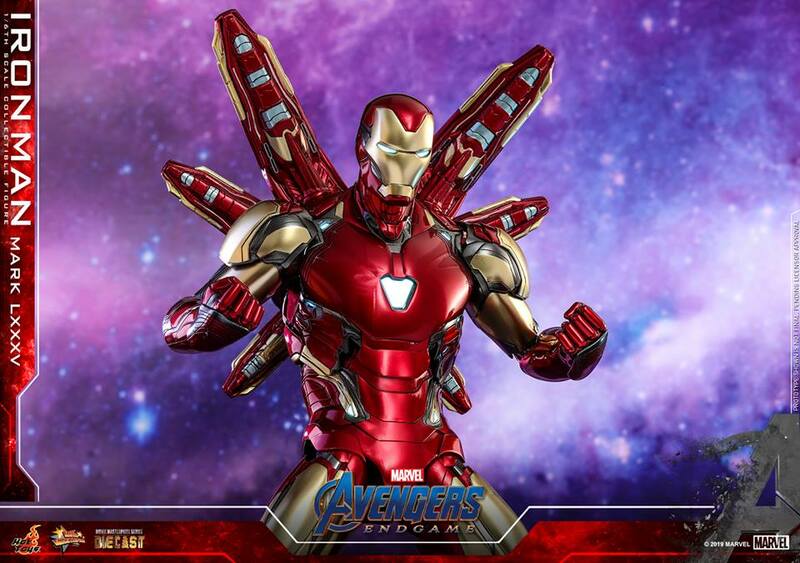 The Iron Man Assembler Gear is open for pre-order now, and includes the gauntlet, 2 connectors, and 3 darts. 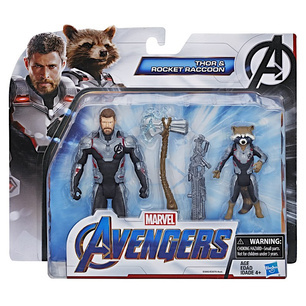 Thor, the mighty 1,500-year-old Asgardian will be teaming up with the “Sweet Rabbit” better known as Rocket Racoon for the final battle with Thanos, not just in the movies but in real life as well, with Hasbro’s 6-inch action figures which comes with both Thor and Rocket, for you to reenact scenes from the movie with. 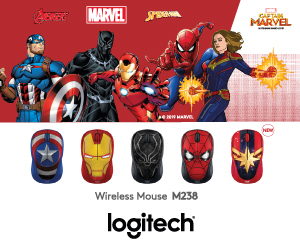 Joining them is Captain Marvel who is capable of unleashing her photon blasts to decimate her foes, and Captain America with his signature Vibranium shield. 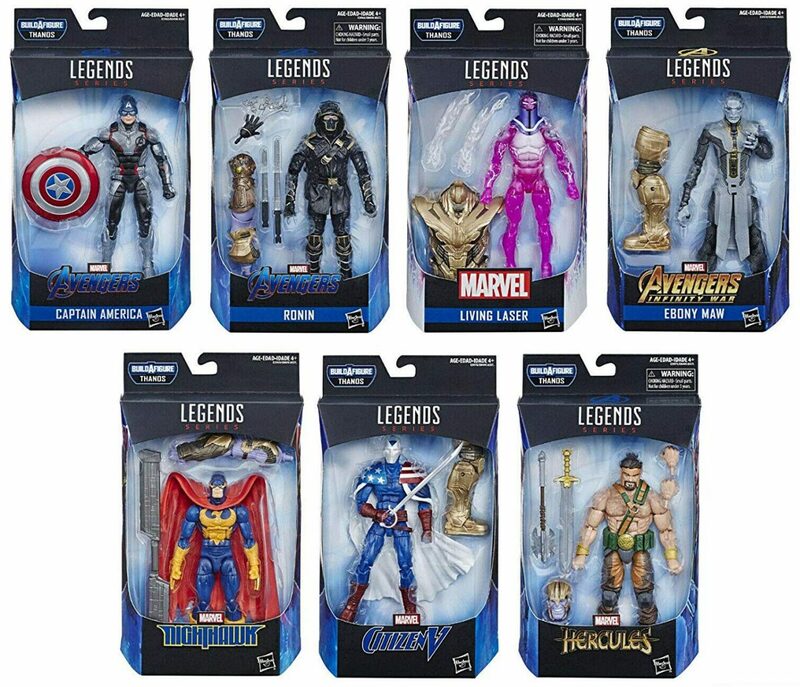 Now you can start your very own team of legendary superheroes with the Marvel Legends Series. 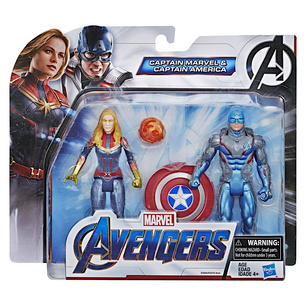 These 6-inch figures have full articulation and include characters both in and out of the MCU such as Captain America, Ronin, Ebony Maw, Living Laser, Nighthawk, Citizen V, and Hercules. What’s more, collect every action figure from this series and you’ll get all the parts necessary to build your very own Thanos action figure. 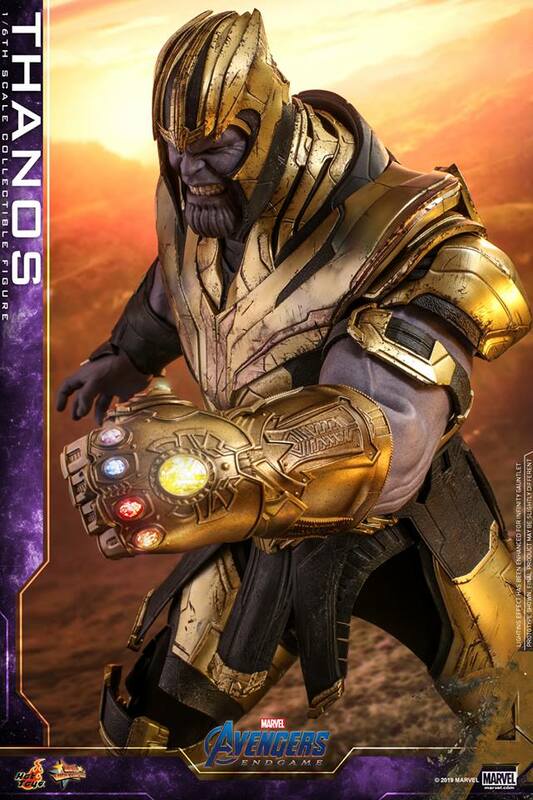 Those looking for figures bigger than 6-inch can look no further than Hot Toy’s newly unveiled 1/6th scale Thanos and Iron Man figures. 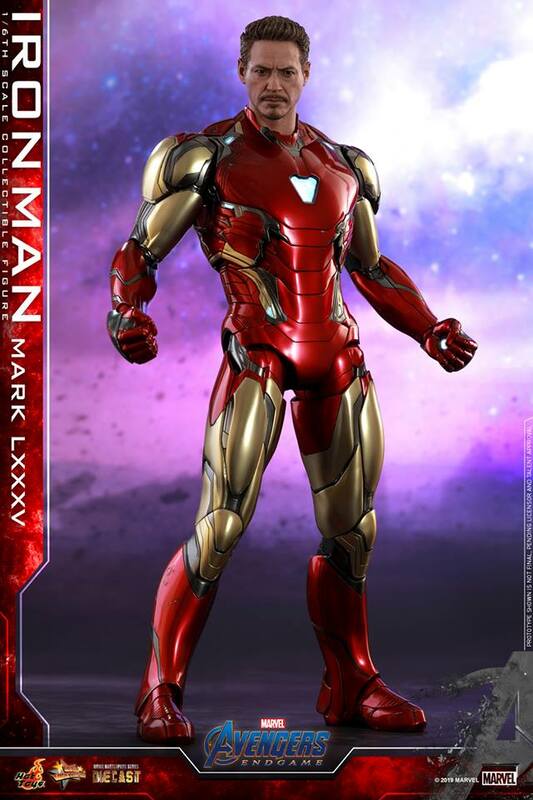 Iron Man’s figure will feature him in the Mark LXXXV suit and comes with two interchangeable head sculpts – one with Tony Stark out of his helmet, and one with the helmet on. It even comes with a detachable Nano Lightning Refocuser to make your figure look a hundred times cooler than it already does. 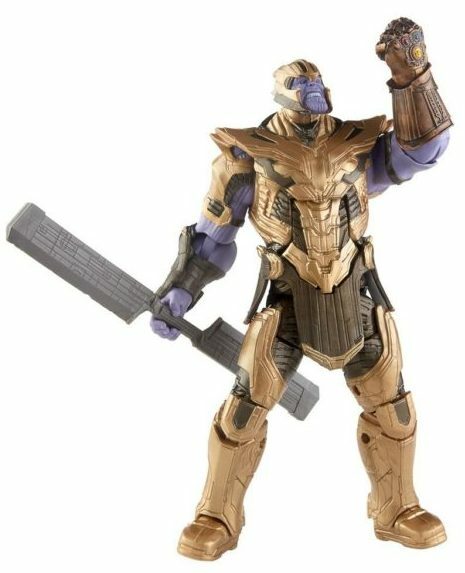 On the other hand, Thanos’ figure will also come with interchangeable head sculpts that captures the Mad Titan angry and serious look eerily well. 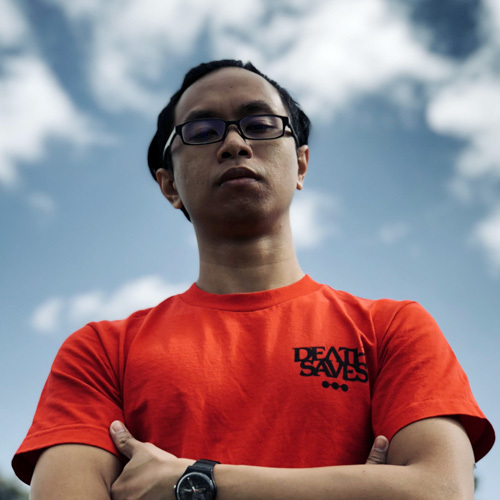 It also features him in his weathered full body armour and signature double-bladed weapon. The Infinity Gauntlet even comes with LED light-up functions, and all six Infinity Stones. Apart from the 1/6th scale figures, there are of course the Cosbaby series set to hit this month too. 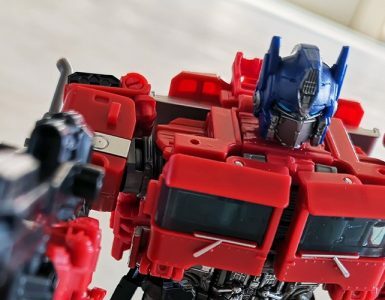 Have a browse at the collection posted by Hot Toys’ Instagram account below. The interesting thing to note regarding all these toys, especially those for Endgame are branded generically. It looks like even marketing is trying their very best not to give anything away as well.